The Advanced Formula is an orchestration of ingredients that brings a new level of efficacy to oral growth hormone. 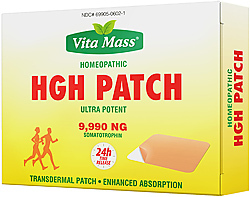 It is designed to accelerate the innate capabilities of homeopathic HGH by blending a totally unique combination of nutraceuticals. Integrating growth hormone with eight other ingredients, the Advanced Formula delivers a potency far greater than the sum of its elements, promoting faster, deeper and longer lasting results. 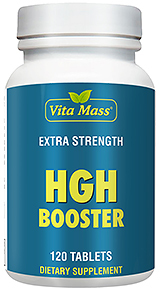 HGH has been hailed as the ultimate in anti-aging, shown in studies to increase energy, strength, stamina, reduce fat, build lean muscle, improve memory, sleep and sexual function, heighten mood, re-hydrate skin, improve digestion, re-color hair, lower cholesterol and blood pressure, and much, much more.